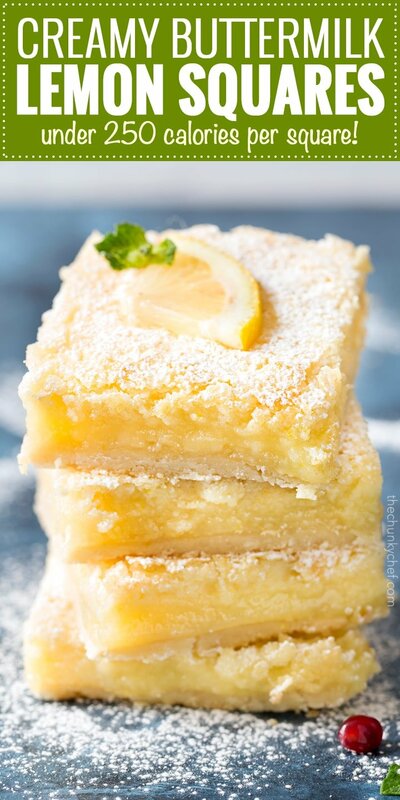 Bright, tangy, and creamy… these lemon squares are foolproof. A buttery crust is topped with a creamy lemon filling, for a light and easy dessert! 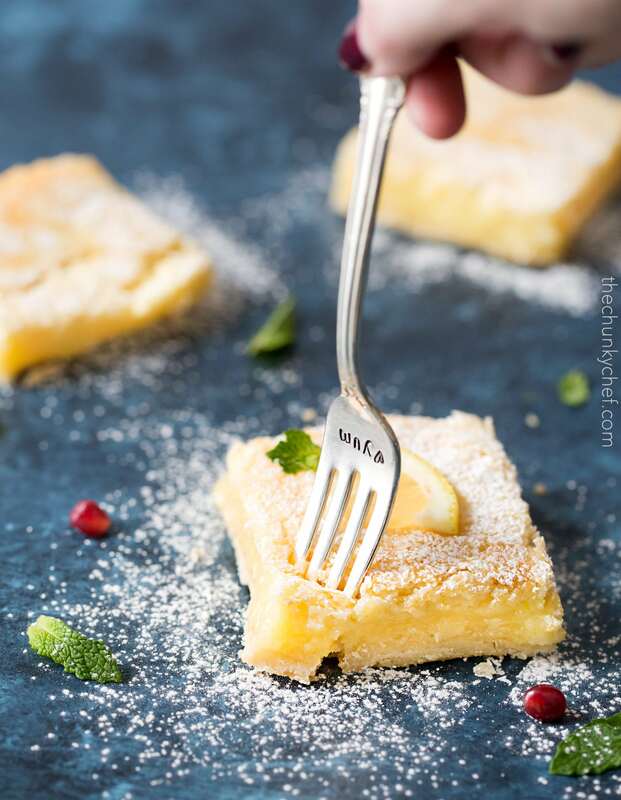 This is the ultimate in refreshing and light desserts… creamy lemon squares made all from scratch with a buttery shortbread crust, and tangy and bright lemon filling! So foolproof… anyone can make these! This is the time of year where I start to crave things that remind me of Spring and Summer… like my Kentucky Lemonade Cocktail from last week! 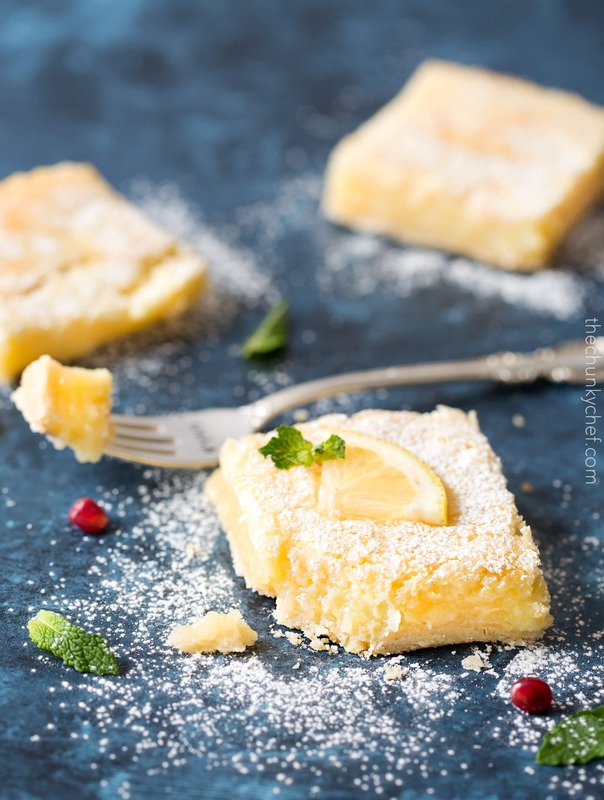 Well I’m back with another amazing lemon treat, these buttermilk lemon squares!! To be honest, up until a year or so ago, I had only made lemon bars from a box. Gasp! I guess I always assumed it would be a ton of effort and would be complicated. Well I couldn’t have been more wrong lol. I don’t admit that I’m wrong all that often, but there it is up there, in black and white lol. Making these lemon squares is a cinch, and involves a simple two part process! 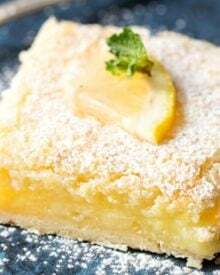 Most lemon squares or bars have a crust that uses either softened or cold butter that’s cut into a flour mixture, then pressed into a pan and par-baked. I like that type of crust, but it tends to be kind of gummy and blend into the filling, not to mention requires more hands on time to make. So I decided to make my crust with a simple mixture of melted butter, flour, powdered sugar and cornstarch. All you need is a bowl and rubber spatula or spoon! Now let’s talk about the lemon filling. Oh that delightfully tart and sweet, creamy filling. Some recipes require you to make a lemon custard over a double boiler and strain it. Not only is that more steps than I wanted to have, but making a custard can go wrong in several ways, unless you’re used to making it. My way involves just whisking things together, then baking them. Easy peasy! 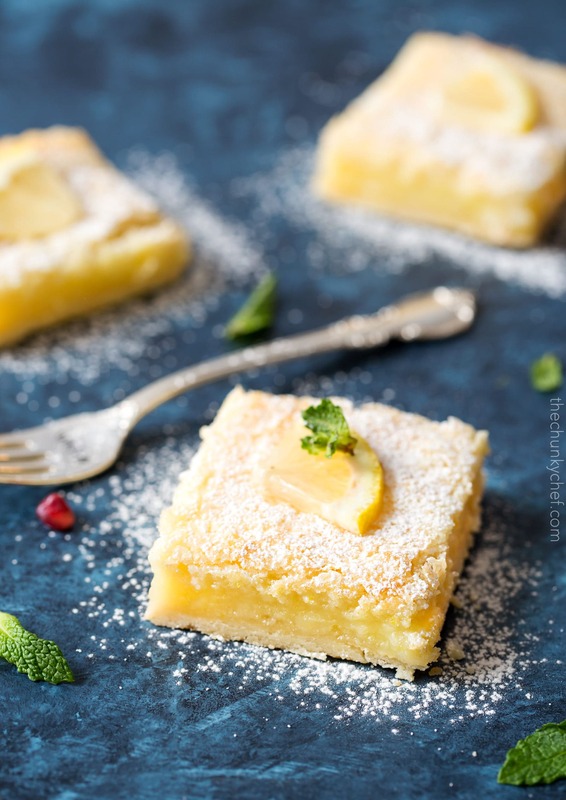 One bite of these lemon squares and you’ll be transported to sunny days and blue skies. 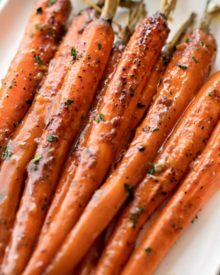 I know you’ll LOVE these! Bright, tangy, and creamy... these lemon squares are foolproof. A buttery crust is topped with a creamy lemon custard, for a light and easy dessert! 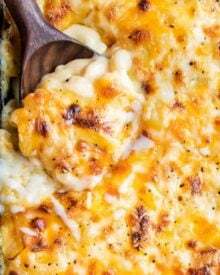 Preheat oven to 350 degrees F. Line an 8x8" baking pan with aluminum foil or parchment paper, set aside. 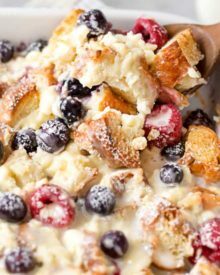 Combine crust ingredients (melted butter, flour, powdered sugar and cornstarch) in a mixing bowl, then press into bottom of prepared pan. Keep crust in an even layer, as much as possible. Bake 10 minutes, then set aside. While crust is baking, combine filling ingredients (eggs, sugar, zest, juice, flour, buttermilk, and baking powder), and whisk to combine. 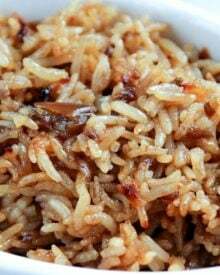 Try not to whisk too vigorously, as you don't want to incorporate a lot of air into the filling. Pour over baked crust and bake (still at 350 degrees F), for 22-25 minutes, until filling has set and edges are lightly golden brown. Cool completely, cover with foil, then refrigerate. To slice bars, I find it easiest to lift up on the foiling lining in the pan, to remove the bars from the pan. Slice into 12 bars. Before serving, dust bars with powdered sugar and garnish with a lemon slice if desired. These look amazing. I love that you added buttermilk. 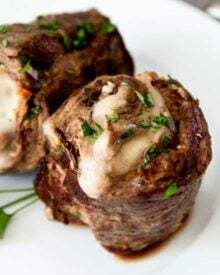 I’m trying these very soon! Thanks for sharing the recipe. These were great! 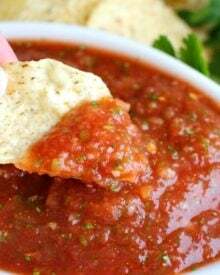 So easy and delicious. I never bother to rate recipes but I had to for this one. I love lemon and this is a recipe I’ll definitely make again. 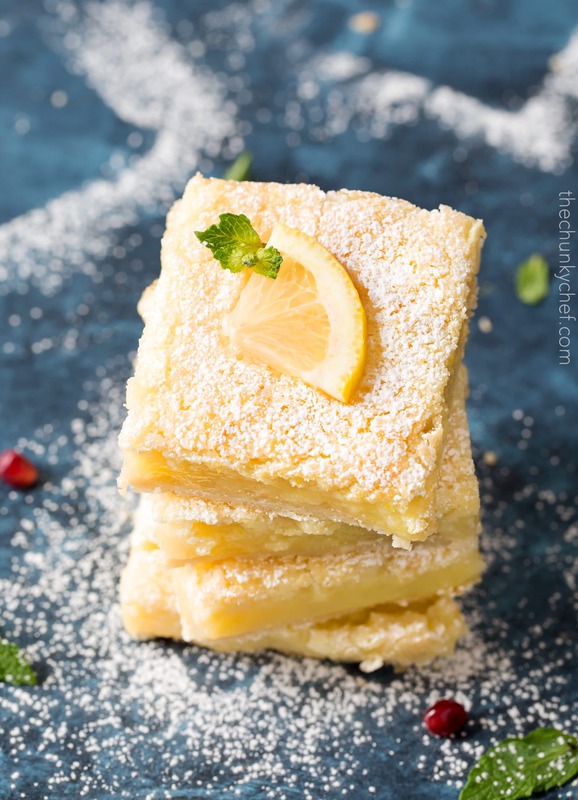 Lemon bars are one of my all-time favorite desserts, and it looks as though you absolutely nailed these! Wow, those look absolutely perfect and I love the added tang of the buttermilk! 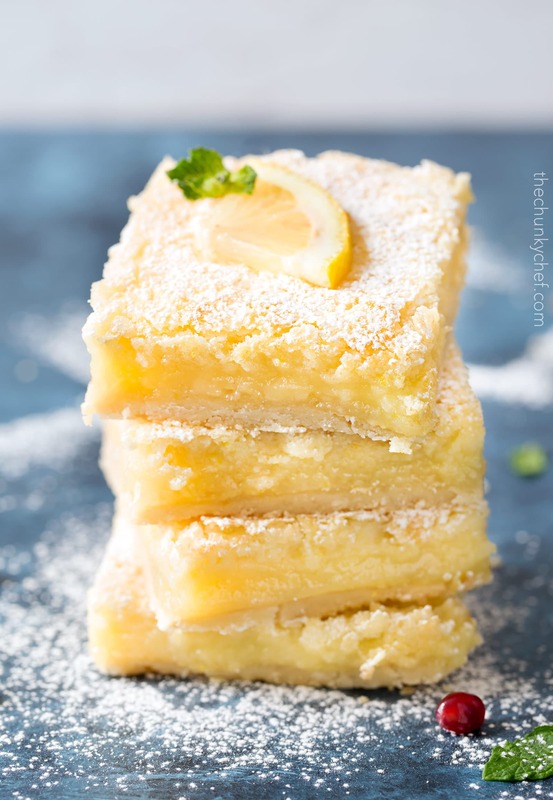 These seriously look like the BEST lemon bars ever! 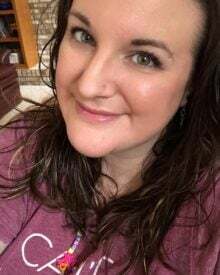 These look incredible, Amanda – the perfect square for springtime! I’ll workout extra today so I can have two because I’m not sure one will be enough! I don’t think it counts if I have 3 of these, I love the calory count though! They look so yum!